How Much Does Santa Cecilia Granite Cost Per Square Foot? Quite surprisingly, considering its immense beauty Santa Cecilia Granite’s price is surprisingly modest. For a typical 3cm thick slab you’re looking at a price range of about $30 to $44 per square foot. For a slightly smaller profile slab of 2cm, the cost scales down to about $20-30 per square foot. Santa Cecilia Granite will often be found featured in builders showrooms on their core granite choices because of it’s low price point and great aesthetic appeal. Choosing Santa Cecilia for your granite and bathroom countertops for a new construction home will more often than not keep you under your allowance provided by the home builder. 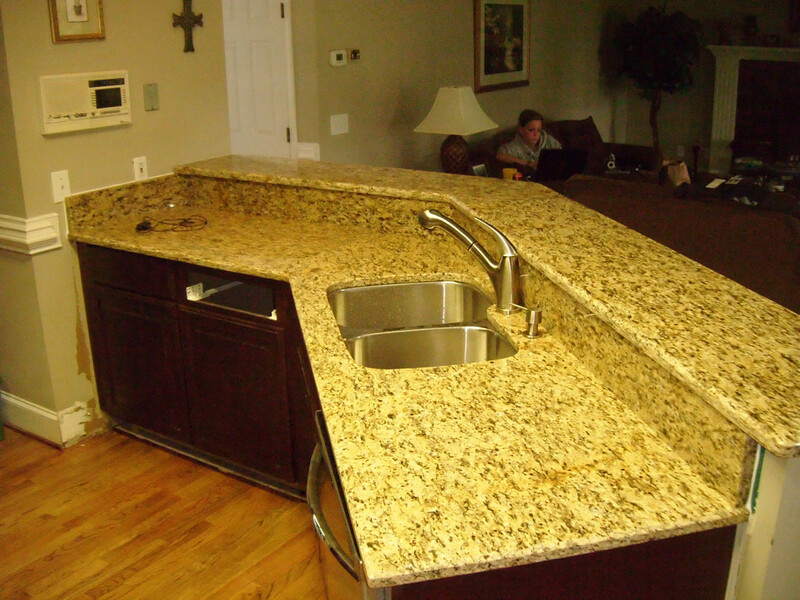 Which is great, because saving money on your granite will allow you to allocate more funds towards upgrading things like your lighting and plumbing packages. Quarried in Brazil, Santa Cecilia Granite has a magnificent natural earthy look that suits it well for a variety of purposes. This versatility makes it one of the most popular stone choices among home builders, interior designers, and remodelers. Santa Cecilia prominently features black mineral deposits. These black mineral deposits play on the stones predominately white or creamy colored bedrock adding contrast to this magnificent stone choice. A typical slab of Santa Cecilia will be comprised of approximately with 1/3 of black mineral deposits. In addition to the black mineral deposits that can make up close to a third of a given slabs surface, quartz also featured in Santa Cecilia Granite. Grey and white quartz deposits can be seen sprinkled throughout, albeit less predominately than the aforementioned black mineral deposits. The quartz deposits have a way of catching the light of the room and can especially noticeable when under pendant lighting or under cabinet lighting. 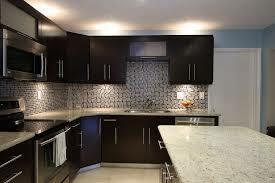 Santa Cecilia pairs amazingly well with a number of different kitchen and bathroom cabinet colors. The most popular pairing would have to be natural oak cabinets. Why do you ask? Well, considering Santa Cecilia’s modest price point, most customers find the cheapest color cabinets to pair with this stunning granite is natural oak. 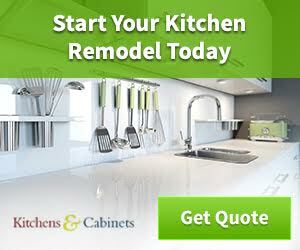 Anytime, you start to get into the black, white, cream, or cherry cabinet options you will need to pony up some extra dough. The fact you can save money and Santa Cecilia pairs quite well with standard oak colored cabinets have made this synergistic combo an easy choice for many people. Other common uses besides countertops for Santa Cecilia Granite are tile backsplashes, tile floors, outdoor kitchens, custom fireplace surrounds, and tile showers. 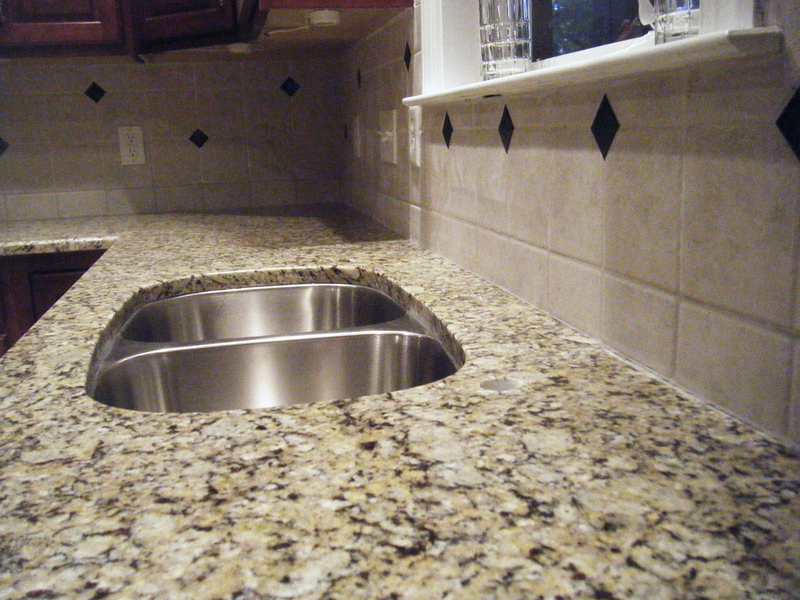 Have you used Santa Cecilia Granite for your new construction home or remodeling project? We’d love to hear from you in the comments below. Be sure to check out the number of other granite reviews we’ve done, and remember… when choosing granite, leave no stone unturned!